How to check the pH level of your plant’s soil is easy. 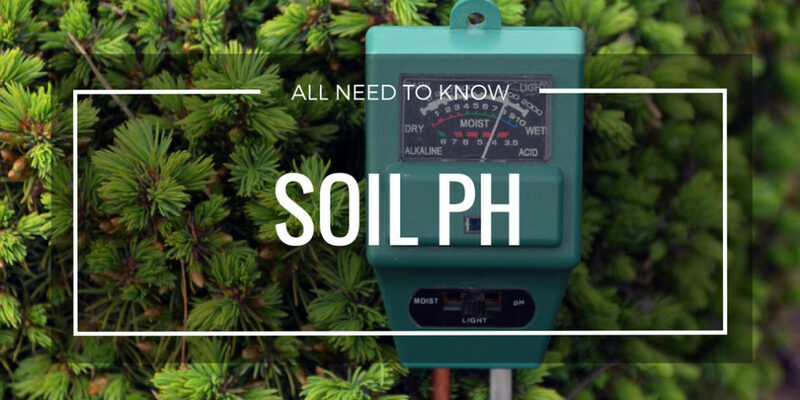 All you need to have is a pH tester to check the quality of nutrients on your soil. To know what pH level is suitable for your plant. You can check out this article to improve your knowledge about gardening. Checking the pH level of your plant's soil is a crucial part of gardening. This is because plants grow in different levels of soil acidity. There are a lot of ways you can check the pH level of the soil that you’ll use on your plants. In this article, we will be discussing 3 easy ways on how you can check it. If you are enthusiast take care of your plans, these best Soil pH testers will help you to know about your garden or lawn soil to provide nutrients to your plants. Lime is a popular citrus fruit. You might have already tried drinking lime juice or eating salads with lime extract. But is lime acidic or alkaline? You might be surprised to discover the answer to this question. 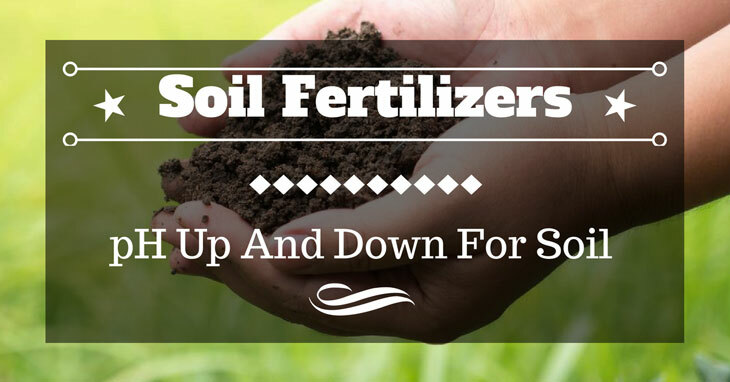 Do you find the answer to the question "how to Ph up and down for soil?" In here, we have the right answer for you. This is the guide steps by steps for you!